Flying The Islands Of The Bahamas is truly simple and well within the capabilities of the lightest single-engine aircraft. Leaving the east coast of Florida, first landfall occurs at Grand Bahama Island (60nm) or Bimini (50nm). While conditions are typically VFR, GPS is the most reliable and accurate method of navigation, and GPS will get you to even the most remote of our islands. Nassau, New Providence Island and Freeport, Grand Bahama Island are the major population centers. Flight operations are conducted within the equivalent of a U.S. TCA with radar coverage. There are approach control, tower and ground frequencies. 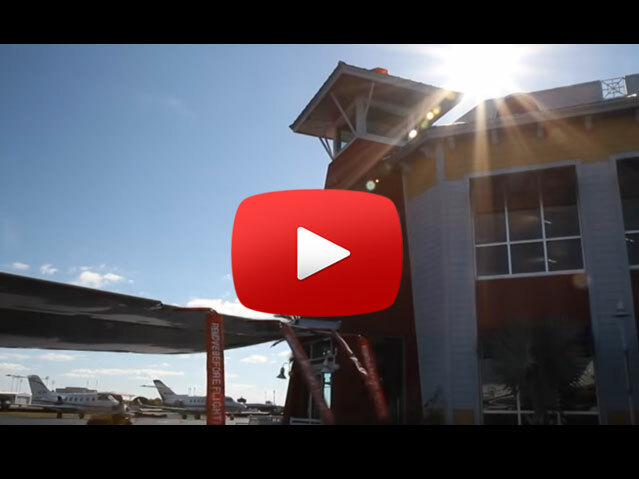 Nassau and Grand Bahama offer Flight Service facilities. Nassau is the seat of Government, the hub of commerce and the busiest airport with the most airline traffic. *Reception at altitude of 3,000 ft.
Fifty miles off the coast of Florida lies a chain of 700 islands strewn over 5,000 square miles of turquoise seas, with blue skies of perfect visibility. We invite you to come and explore The Islands Of The Bahamas. It’s often said that the true beauty of The Bahamas is to be found in its surrounding seas. As an aviator, you will command the best view to savour the exquisite beauty and shifting hues of our aquamarine and turquoise waters, so translucent that they have wowed astronauts orbiting earth. Ashore you’ll find modern airports, facilities and amenities to make your arrival process hassle free and your stay satisfying. Your visit to our various islands will be made memorable by sights, attractions, tours and excursions that leave you with the most enriching experience. Be sure to check our calendar of events for sailing regattas, festivals, home-coming extravaganzas and other cultural events that take place on the various islands throughout the year. As you island hop in The Bahamas, one observation you’ll make is that each island you visit is distinct in personality and offers a unique experience. That is the charm of the Bahamas. The one quality that is unchanged from island to island is the warm hospitality of our people. We are close by, and we extend to you an open invitation to come and visit us any time. We look forward to seeing you again and again. 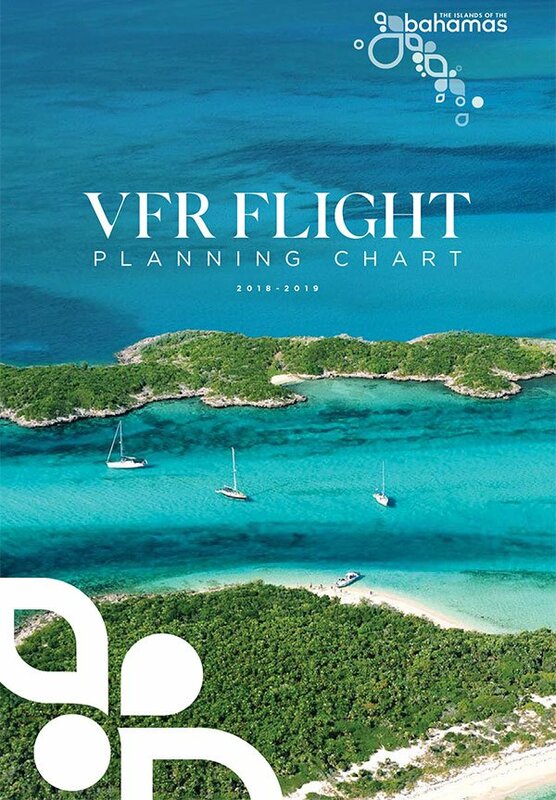 The information provided in this publication is for VFR planning and enroute reference only. The planning chart section shows dash lines between flight destinations to indicate suggested VFR routing, using VOR radials. Solid lines indicate NDB course lines or the necessity for dead reckoning procedures. All depicted course lines are magnetic (true course, adjusted for local magnetic variation). Distance between points is shown in nautical miles. 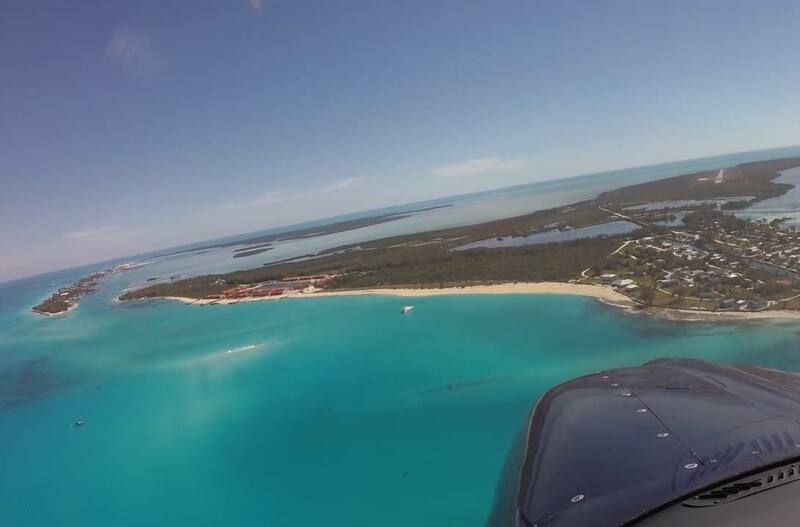 Flying the Islands of The Bahamas is truly simple, well with the capabilities of the lightest single engine aircraft. On leaving the Florida east coast first landfalls occur at Grand Bahama Island (60 NM) or Bimini (50 NM). Overlapping VOR/DME of NDB signals provide course guidance from the U.S. coast and throughout the most frequently traveled routes in The Bahamas. Banyan Air Service, your gateway FBO to The Bahamas and Caribbean, gives you access to more than 7,000 islands, inlets, reefs, and cays. These islands are part of the larger West Indies, which consists of the Greater Antilles on the north, the Lesser Antilles on the south and east, as well as The Bahamas and the Turks and Caicos Islands. 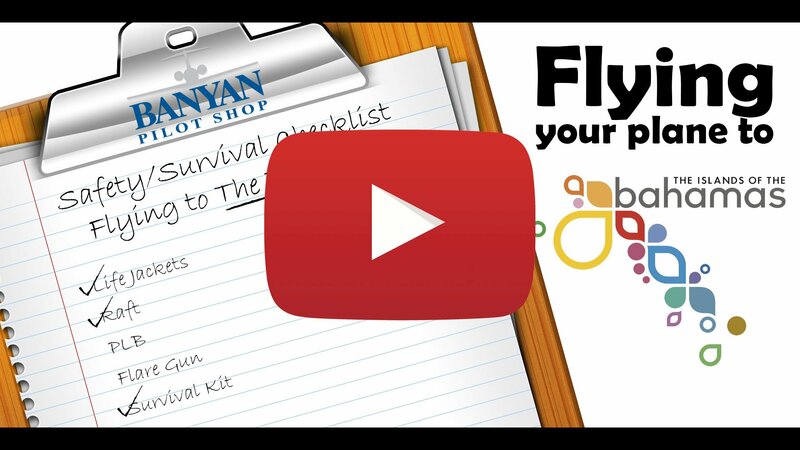 We work with The Bahamas Ministry of Tourism and Aviation to provide a check list that will make your flights to and from the Islands a pleasant experience. 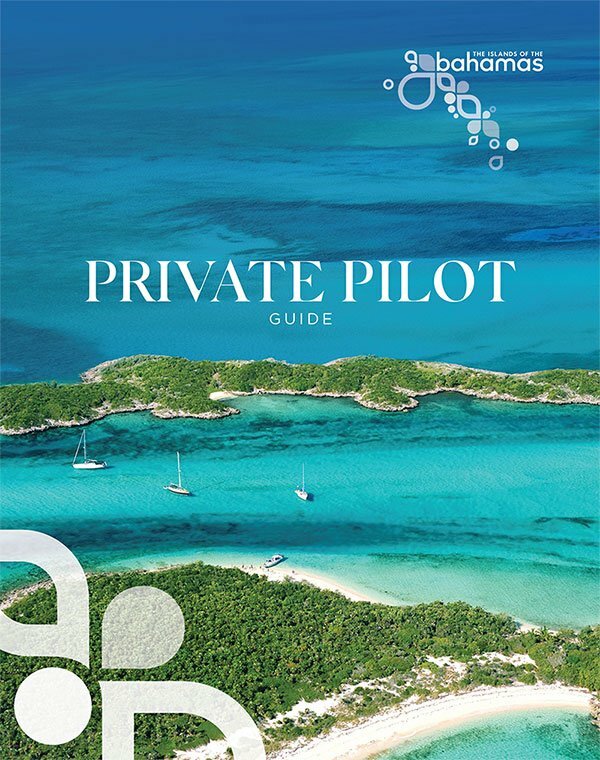 Our Bahamas Kit includes: Airport information with airports of entry, important phone numbers and some of the most frequently asked questions about flying to The Bahamas. Click the Free Bahamas Kit link to have one mailed to you.